Recent Arrival! 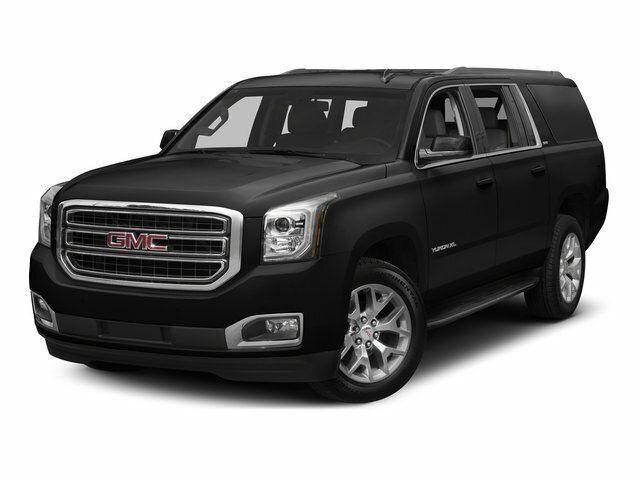 4WD.Reviews:* If you need no-compromises hauling and towing ability, along with a no-compromises, first-rate interior, the 2015 GMC Yukon and Yukon XL are just the ticket. That goes double for the high-end Denali models. Source: KBB.com* Strong V8 power; stout towing capacity; big cargo capacity; available nine-passenger seating; extremely quiet highway ride; high-quality cabin. Source: EdmundsAwards:* 2015 KBB.com Brand Image AwardsWhether you are in the market to purchase a new or pre-owned vehicle, if you need financing options, we'll help you find a car loan that works for you! Even if you have bad credit, or are a first time car buyer, you can trust that Covert Ford Chevrolet Hutto will professionally fit you into the automobile of your choice. Please call Dan Covert or text at (512)993-7628 for personal assistance or come out and see us. You can also call the main number (877)918-0151 for assistance. We are just a short drive from these areas Austin, Round Rock, Georgetown, Leander, Pflugerville, Killeen, Temple and other local cities. Please come out and be apart of the Covert family.